Choose this recently renovated hotel in Waterville, offering full service accommodations and a location near Cianbro, New Balance and Colby College. The comfortable and well-appointed rooms at this luxurious yet affordable Maine hotel offer cable or satellite television with in-room movies, a desk, high-speed Internet access, a microwave, a refrigerator, room service and much more. Wake up each morning to our complimentary delicious breakfast special in O'Brien's Restaurant, providing the perfect fuel for your day. 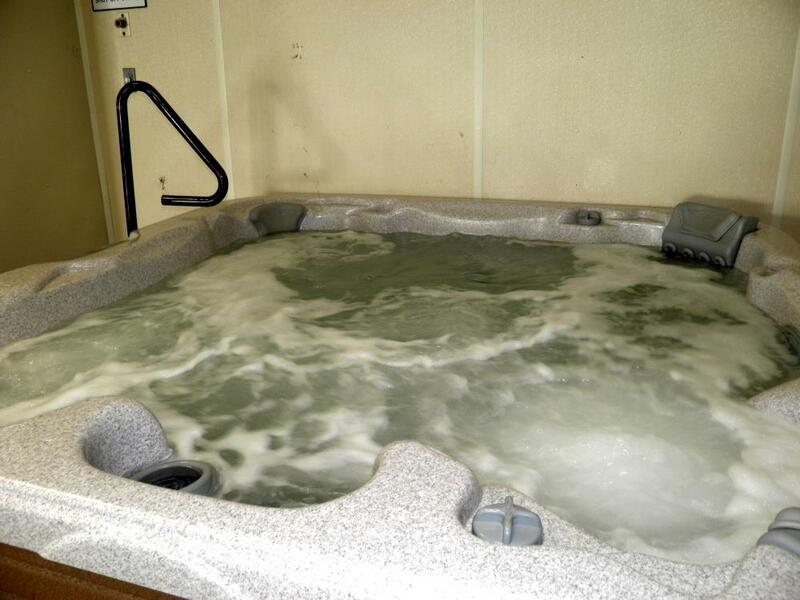 Relax and unwind in our indoor, heated, salt-water pool and revitalizing hot tub or grab a bite to eat or a drink at O'Brien's Irish Restaurant and Pub, located on the premises. Additionally, this pet-friendly Maine hotel offers an exercise facility, guest laundry, a 24-hour business center, free parking, a 24-hour front desk and much more. Planning a banquet, corporate event, wedding, meeting, class reunion or shower? This Waterville hotel also offers meeting space, accommodating up to 350 guests and catering services. In town to visit students or faculty at one of the area's many universities? A stay at this Central Maine hotel ensures that you won't have to drive far to reach Colby College, Unity College and Thomas College. Those traveling on business will be pleased to know that Sappi Fine Paper, Cianbro, New Balance Shoes, United Technologies and Inland Hospital are all just a short drive away. Located directly off of Interstate 95, you'll also be able to easily visit many more of the area's charming attractions, including the Augusta St. Capitol, Belgrade Lakes, Unity Raceway, Natanis Golf Course, Skowhegan State Fair, Boothbay Harbor, the Colby College Museum of Art and James D. Julia Auctions. With Bangor International Airport just 55 miles away, getting here and heading back home is a breeze, too. For an affordable trip to Waterville, reserve a stay at Best Western Plus Waterville Grand Hotel today! From: The south. Take I-95 to Exit 130. Make a right off the ramp, the Best Western Plus Waterville Grand Hotel is on the left. From: The north. Take I-95 to Exit 130. Make a left off the ramp, the Best Western Plus Waterville Grand Hotel is one quarter of a mile on the left. From: The east and west. Follow Route 104. The Best Western Plus Waterville Grand Hotel is on Route 104 near the junction of I-95.